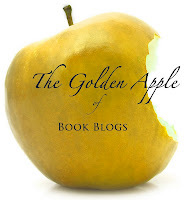 Book Adventures: The Tales of Beedle the Bard Giveaway! 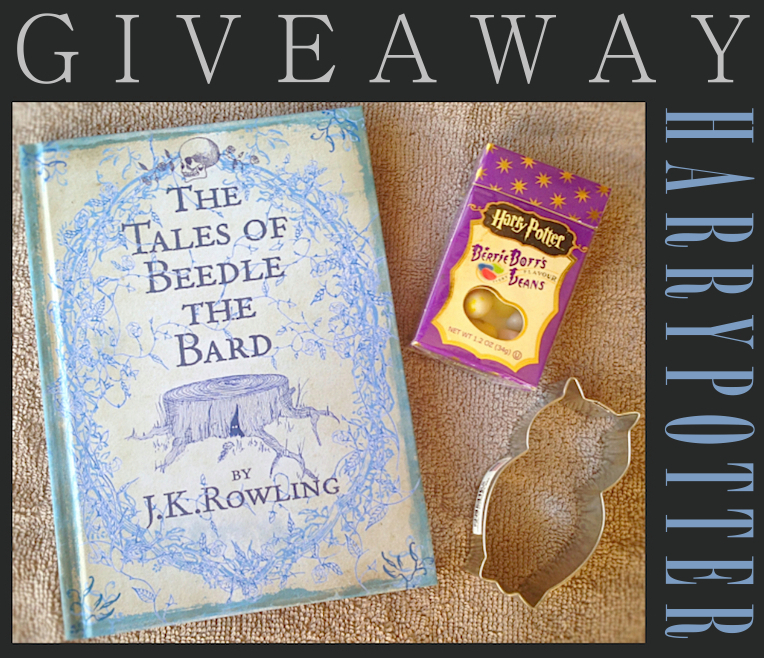 The Tales of Beedle the Bard Giveaway! 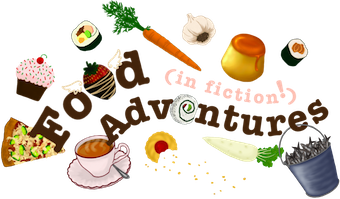 Head on over to my fiction food blog and enter to win a UK hardcover copy of The Tales of Beedle the Bard by J. K. Rowling! The giveaway also includes a little box of 'Bertie Bott's Every Flavor Beans' and an owl cookie cutter. 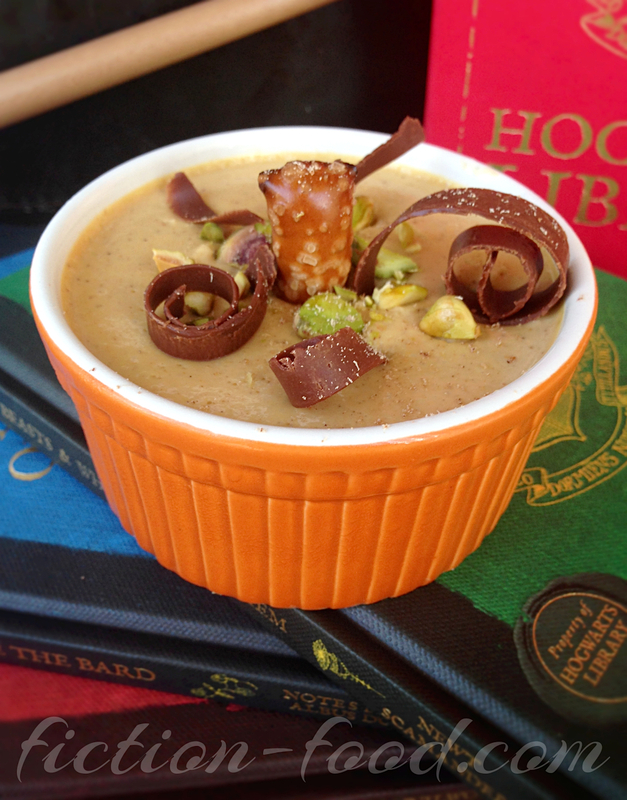 While you're there, check out my recipe for pumpkin caramel pot de crème!